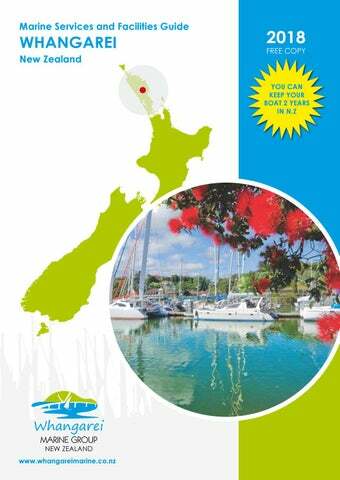 This directory includes general businesses in the Whangarei area as well as marine services. Browse through the list to find a dentist, restaurant, computer repair shop, the visitor's information centre, and more. Also listed are businesses that can help with needed boat supplies, repairs, and maintenance. For international phone calls: Dial +64 for New Zealand, and 9 for Whangarei. For local calls, the area code for Whangarei is 09.